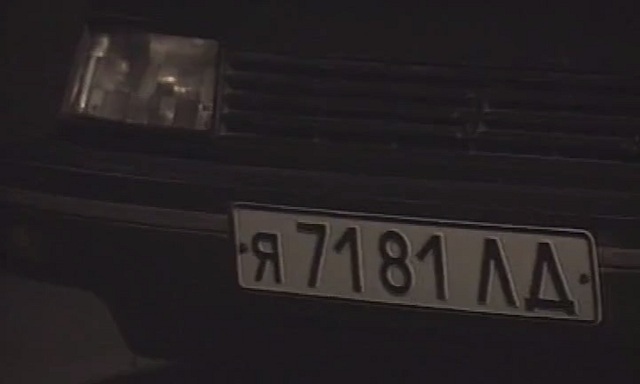 IMCDb.org: 1987 Renault Medallion [X48] in "Ulitsy razbitykh fonarey, 1997-2019"
Wow! 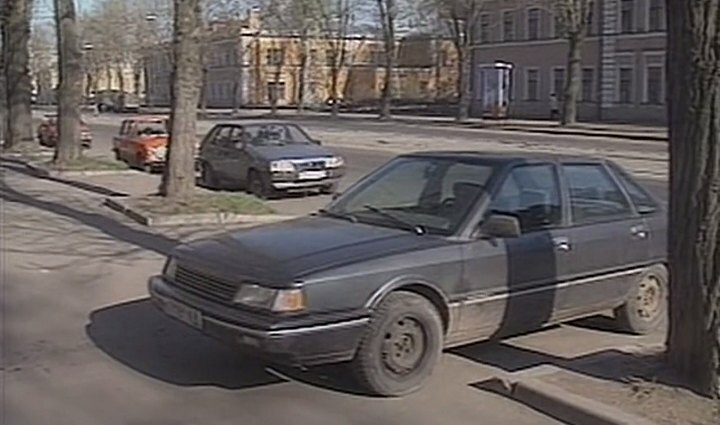 A very rare '87-'89 US Eagle Medallion, in Russia! 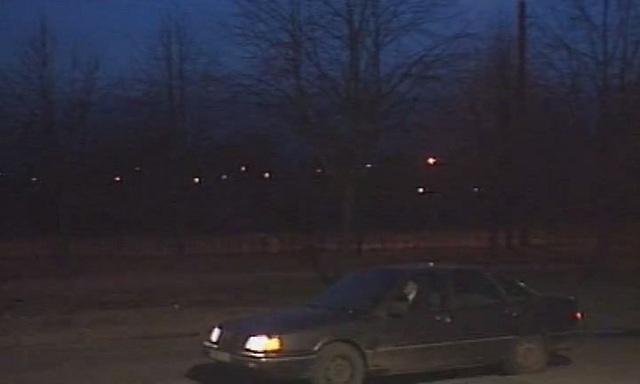 Based on the Renault 21.